We offer a wide range of programs to develop your skill set. All of our HOCKEY CAMPS, SUMMER DAY CAMPS, AA/ AAA EVENING CAMPS and TEAM AND ASSOCIATION LEVEL TRAINING CLINICS, focus on the fundamentals and proper execution of technique to achieve the best results. Please have a look at out camp descriptions below including information on cost, availability and registration options. Please contact us with any questions or concerns. We offer on ice preseason skills camps in Morris at Morris Multiplex the last 2 weeks of August. Development camps for peewee AA, bantam AAA and midget AAA aged players take place August 21-25th, 2017. Specialty skill camps (Novice – Midget) for skating, body checking, stick handling, Offensive tactics (scoring) and defencemen camps take place August 28th – September 1st, 2017. We then begin Minor hockey association training in various communities. 2016 association work included Grunthal Minor Hockey, IDC Minor Hockey, Rat River Minor Hockey and we look forward to working with other associations in Eastman and Pembina Valley. Full Day Summer Camps are new to our programming in St-Malo this summer as we move forward and learn from last year’s half day camps. 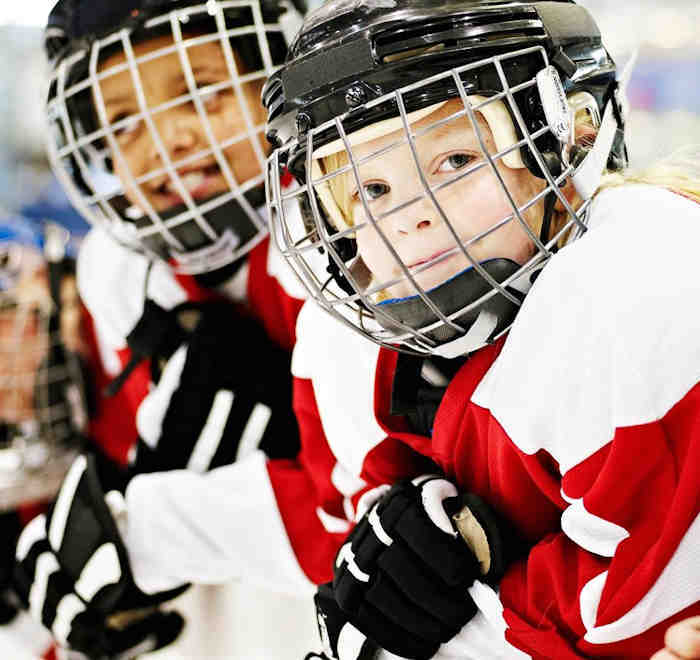 Full day camps allows for kids to improve their hockey/ringette abilities and spend the entire day and week immersed in what St Malo has to offer. The emphasis is on skill building and having lots of fun. Register your player today! For out of town participants, make it a holiday and stay and camp in St Malo Provincial Park and at various Bed and Breakfasts in town. Our peewee and bantam AA/AAA prep camps put a new twist on off season training. We are combining 12 – 1 hour synthetic ice skill development sessions with an additional 12 – 1 hour sessions of dry land training. Dryland training provided by Cass from Ferrum Fitness. Back for 2017, this training will improve your player’s conditioning and abilities on ice for fall tryouts for their elite programs. Synthetic ice training requires your player to commit to proper execution, to focus on the fundamentals which will result in enhanced focus and results once the season begins. Both Female and Male programs for Summer 2017. 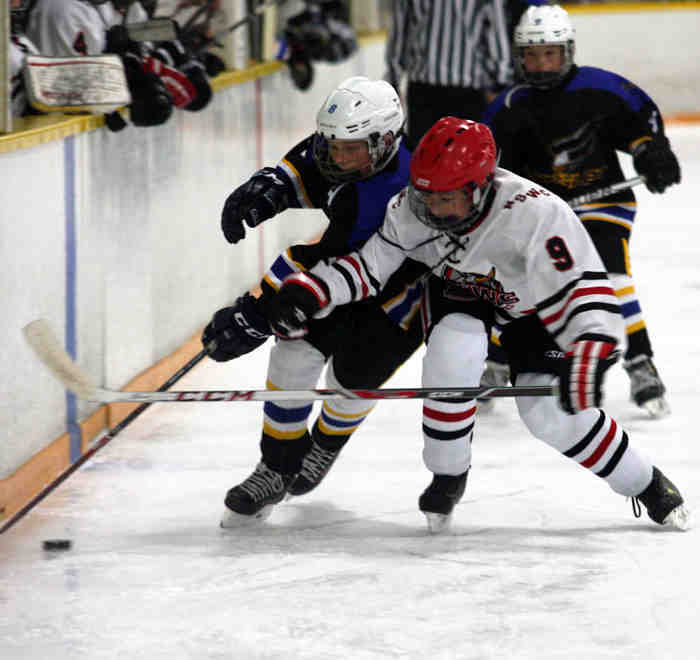 Peewee – Midget players are welcome to join. 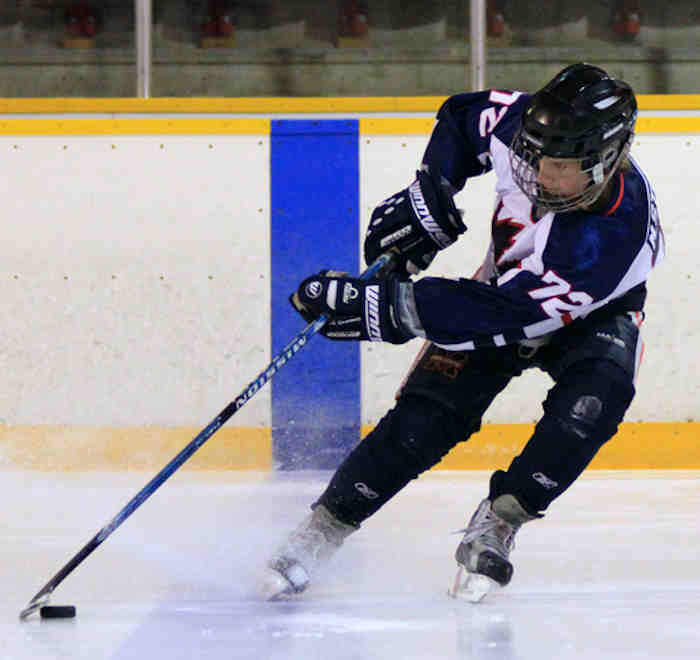 We offer team and association level specialty skill clinics for body checking, skating, stick handling, shooting or whatever skills your organization requires. Programs can completely customized for your needs. Contact Us today for all your association’s training and skill development needs. 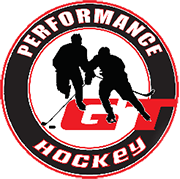 GT Performance Hockey also run coaching clinics, breaking down core technical skills in order to mentor your association’s coaches. This leads to increased knowledge for your coaches and ultimately benefits your players. Contact us to inquire on our programs.